The Camden Country Women’s Association, formed in 1930, played an important role in wartime Camden between 1939 and 1945. The branch undertook a number of roles under the direction of its wartime president Mrs MS (Rita) Tucker. Mrs Tucker was a lifelong member of the CWA and its president from 1939 until her death in 1961. She was driven by community service as were most of the Camden women that worked for the homefront war effort. Mrs Tucker was a foundation member of the Camden CWA. She was an active member of the Camden Presbyterian church and played the organ on Sundays. She was a member of the Camden female elite and moved in influential circles in Sydney. She was very determined, intelligent and forthright. She did not suffer fools and said so, which could rub people up the wrong way. She was outspoken and a straight talker. Mrs Marguerita Tucker (nee Blair) was born in 1894 in Finley NSW and attended Goulburn Presbyterian College. 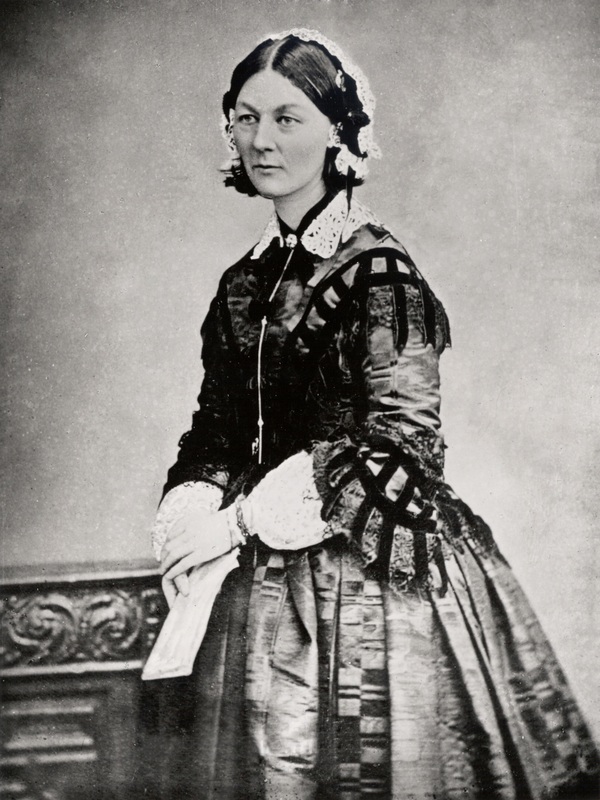 Her parents were William and Flora Blair, and she was one of three children, brother Douglas and sister Doreen. Her family moved to Narrabri in 1910, where she later worked as a journalist and part-time editor for the North West Courier as well as supporting her family’s pastoral interests in the area. Rita Blair married Rupert Tucker in 1915, whose family owned Merila, a wheat and sheep property, between Narrabri and Boggabri. Rita and Rupert had a daughter Joanna (1920) and a son John (1938), after losing their first child. They moved their family to the Camden area in 1929 and purchased Nelgowrie near Macquarie Grove. They later purchased The Woodlands at Theresa Park, made some additions to the house, then moved the family there in 1935. Rita Tucker joined the Camden CWA on its foundation in 1930. She was a modern independent woman at a time where there was changing aspirations for rural women. Tucker was vice-president of the Nepean Group of the CWA in 1931, worked tirelessly for the organisation and was New South Wales CWA treasurer in 1937. 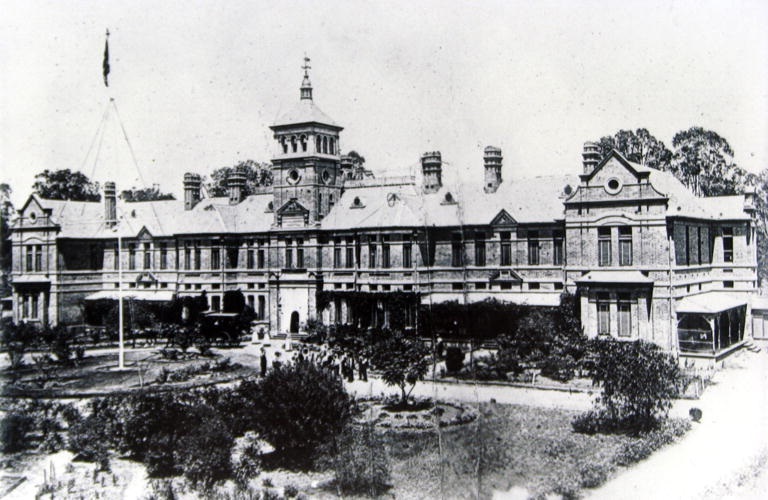 Tucker took advantage of the groundbreaking role of the Camden Red Cross which had empowered Camden women within the strict social confines of the town’s closed social order. She exercised her agency as a Camden conservative and carved out a space within Camden’s female voluntary landscape. Rita Tucker was part of the New South Wales CWA which was founded in 1922 by the conservative wives of the rural gentry. The foundation president was Mrs Grace Munro from the New England area of New South Wales and was in the same mould as Tucker. Mrs Munro proceeded to implement policies that were aimed at empowering rural women who were confined by isolation, marriage, poor education, rural poverty, poor services and a lack of mothercraft support in the bush. 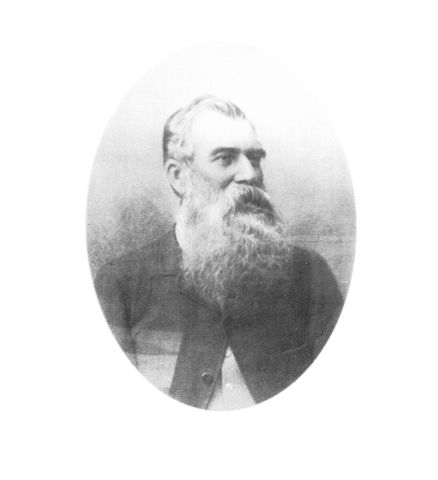 Munro was born at Gragin near Warialda NSW and educated at Kambala in Sydney. She lost a child in 1911 while away from home attending to medical matters for another of her children in Sydney. She had gained valuable experience during the First World War in the country Red Cross. Helen Townsend’s Serving the Country, the history of the New South Wales CWA, has described Grace Munro as a formidable energetic women who was totally dedicated to the CWA. Tucker and Munro were active agents of change for country women. The conservatism of the NSW CWA founders was reflected in the women who established the Camden CWA. These women put matters of family, church and community at the forefront of their voluntarism and implemented policies within the CWA that reflected these values. 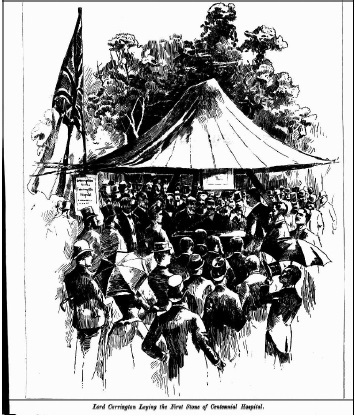 The CWA founders in Camden and at a state level supported the status quo where patriarchy and class ruled daily interactions in country towns. 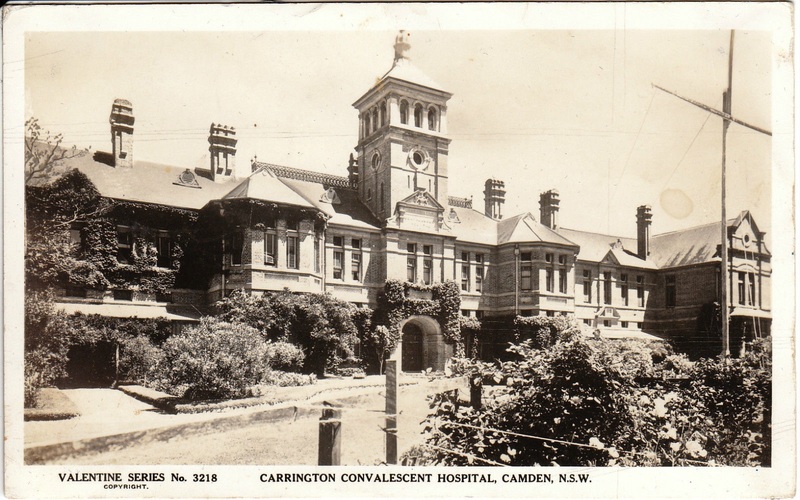 During the Second World War the women of the New South Wales and Camden CWA saw their role as a support organisations as part of the Australian family on the homefront. Townsend’s history states that in 1939 member’s patriotism was stirred by the promise of ‘action, excitement, purpose and drama’. A woman’s part in this heroic struggle is to inspire our men, to cheer and to comfort and to sustain them through good and evil report, until we shall reach the Pisgah’s heights of victory and guarantee to our children and our children’s children that they may pursue honourable lives as free men and women along the paths of peace in the years to come. During the war years the most important wartime activity undertaken by the CWA in Camden and across the state was making camouflage nets for the army. In Camden making camouflage nets was based at the CWA’s Murray Street headquarters, while the branch regularly sent finished camouflage nets to Sydney from 1940. Over 70 years later the Camden CWA is still serving the local community and is part of Australia’s most powerful women’s organisation.